CFMG Capital's development pipeline of more than 1,000 lots across six different projects has provided a stable platform for growth with the key to this success being working to a clearly defined strategy with asset selection. 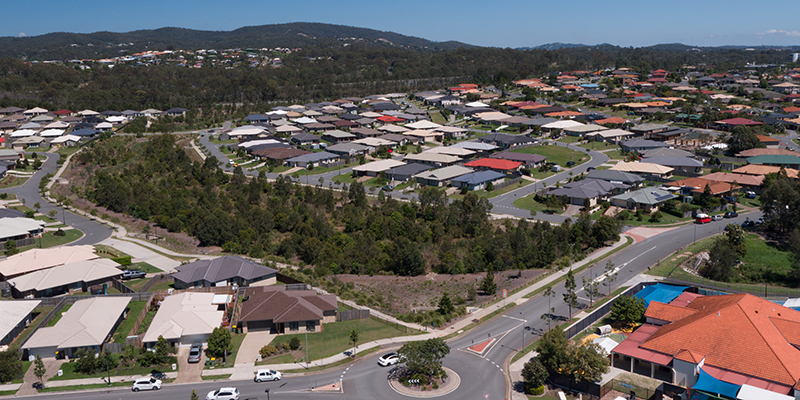 The importance with asset selection and with identifying appropriate land for development was highlighted in a recent article by Domain which noted that the property industry fears a shortage of land on the Gold Coast could stall one of the fastest growing economies and property markets in the State. It was noted that while there are large tracts of unimproved land on the Gold Coast, most of it isn’t really suitable for residential land development. It’s not as simple as vacant land being available and is therefore ready to be developed, there are a number of other factors that make vacant land suitable for residential development. To review a full copy of the article click here. Topography of the land and ability to deliver key service infrastructure. CFMG Capital are currently operating six separate projects – five in Queensland and one in Victoria and delivering its active investor base a fixed 12 per cent annual return via its CFMG Land & Opportunity Fund. Notwithstanding that capital cities have outperformed the regional market on average, Sydney’s widely reported unaffordability issues are starting to strengthen the case for ongoing growth in surrounding regional areas like Newcastle, Southern Highlands and Illawarra. This was highlighted in a recent article in the Newcastle Herald which confirmed that the Newcastle CBD building boom is creating jobs and homes. To view the full article click here. To learn more about CFMG Capital's processes and how CFMG Capital may be able to assist you, book into an online information session or have an investment consultant call you back at a time that suits you.